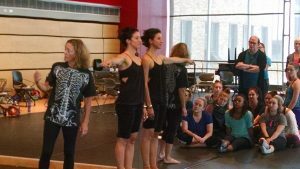 embodied movement, reflection, inquiry, and research. 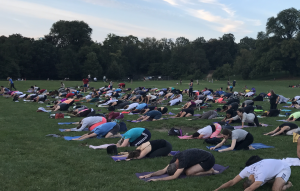 This Romita-designed method is a practical somatic approach in experiential anatomy to enhance our understanding of movement function, facilitate ease in body action and improve dynamic alignment. 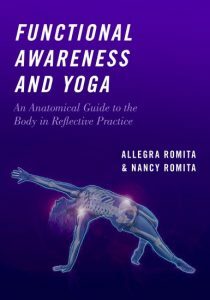 FA yoga is a Romita-designed approach to deepen knowledge of the body, and provide tools in embodied anatomy for yoga students and teachers to discover ease in action both on and off the yoga mat. 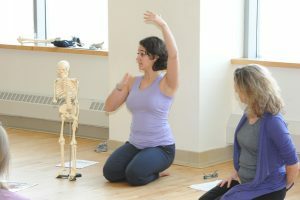 A Romita-designed approach to the Alexander Technique incorporating experiential anatomy to enhance the understanding of movement function along with the verbal, hands on, & reflective practices required in Alexander Technique Teacher Training. This Center offers AmSAT certification in Alexander Technique as well as Post Certification workshops. 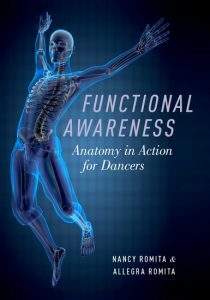 This Center offers training in Functional Awareness® principles of movement function, efficiency of action, and sensorimotor cueing strategies for effective movement coaching. This short audio guides the listener to release unnecessary tension and restore toward balance.